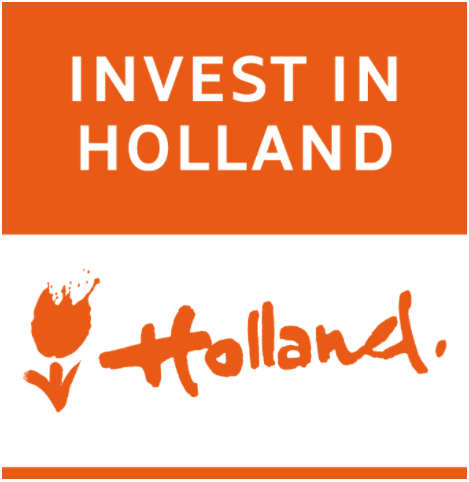 The Invest in Holland Network is a collaborative team of the Netherlands Foreign Investment Agency, regional economic development agencies and several large cities. The network works to provide a continuum of free, confidential support services to new foreign investors, as well as existing foreign investors that already have operations in the Netherlands. Start with NFIA and we'll connect you to the right partners in our network to assist with everything from recruiting talent to introducing you to powerful public-private partnerships.